The Luangwa Valley, Zambia is regarded as some of the most pristine and untouched wilderness left in Africa. 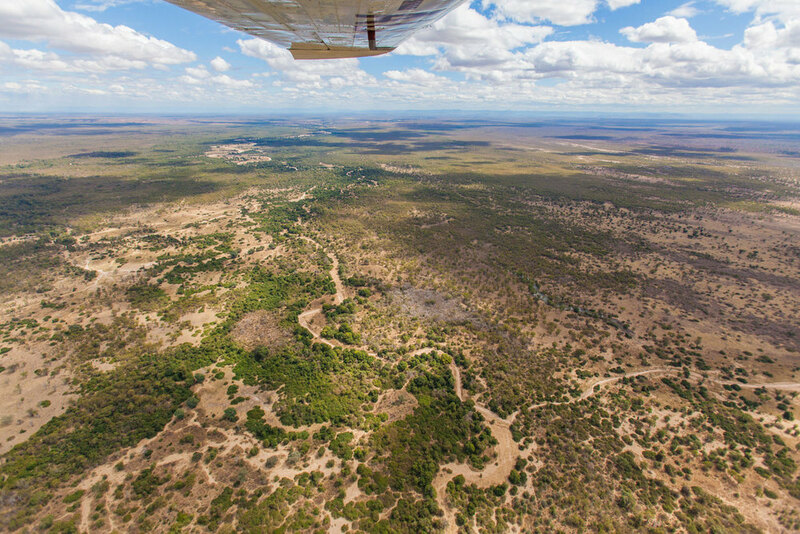 As an extension of the Great Rift Valley, the high game concentrations in this area can be attributed to the rich volcanic soils and the permanent waters of the Luangwa River. Reputed to have the highest leopard density on the continent, this beautiful valley - of tall riparian trees alongside the winding Luangwa River - offers exceptional game viewing in a remote and unaffected wilderness. The Luangwa Valley is credited as the home of the walking safari and remains the best setting in Africa to experience safari on foot. Far from the presence of any other people, this pristine wilderness provides the opportunity to submerse oneself, without distraction, into the vastness of the natural world. On foot the wilderness comes alive with subtle details and signs of life, adding sounds, smells and textures to the sense of being in Africa. 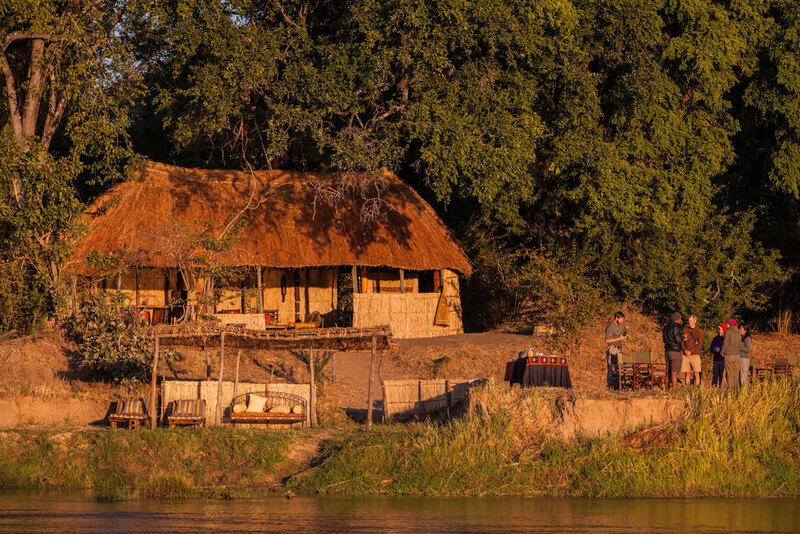 Delivering exceptional standards of guiding, traditional rustic luxury, warm, home-like hospitality and freshly grown cuisine, Zambia will appeal to those seeking adventure and an unmatched sense of wilderness.